We are delighted to welcome Grace Hotels Americas to our VIP Portfolio. We will be turning “views into value” with 3 new film campaigns for 3 signature properties with its own story forming part of a triumvirate of historic luxury Grace hotels across New England. Grace Vanderbilt is one of the most fascinating boutique hotels in the USA and was formerly the Vanderbilt Hall. Set on and around the waterfronts of Newport RI. 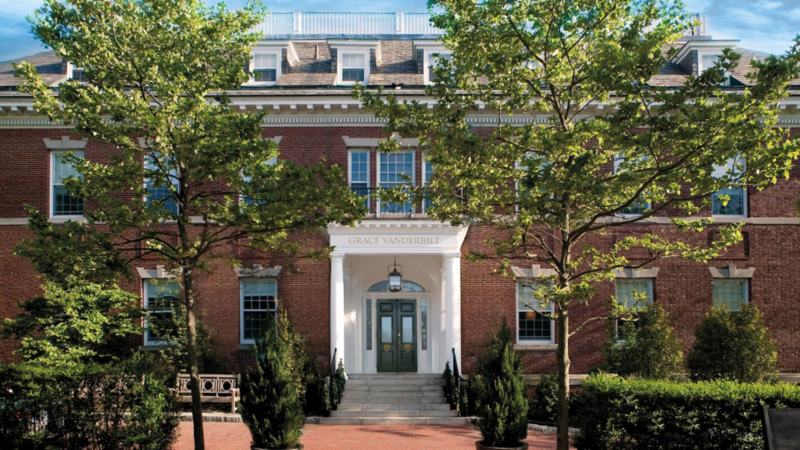 Originally built by Alfred Gwynne Vanderbilt, a scion of the wealthy Vanderbilt family, the 1909 property is a vintage Newport mansion that has been restored to its former glory and is one of the few private homes of the era to operate for guests as a fully functioning and top luxury hotel in Rhode Island. Grace Mayflower Inn & Spa is an exquisite country retreat, nestled in 58 acres of beautifully landscaped gardens and woodland. 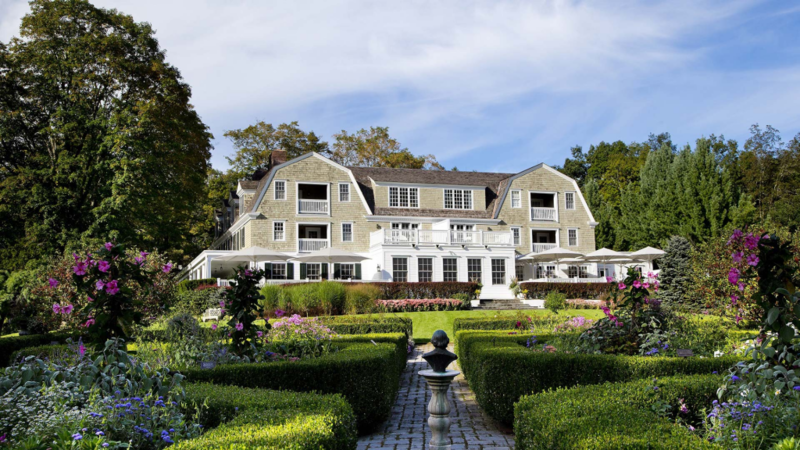 Just two hours’ drive from New York City, it is renowned as one of northeast America’s most distinguished luxury hideaways, offering the perfect accommodation for those looking for a boutique hotel in Connecticut and one of the finest spas in New England. This 30-room luxury hotel is a member of the renowned Relais & Châteaux association of world’s finest hoteliers, chefs and restaurateurs. Grace White Barn Inn & Spa is an award-winning hotel, restaurant and spa that has been a landmark in Kennebunk, Maine for 150 years. 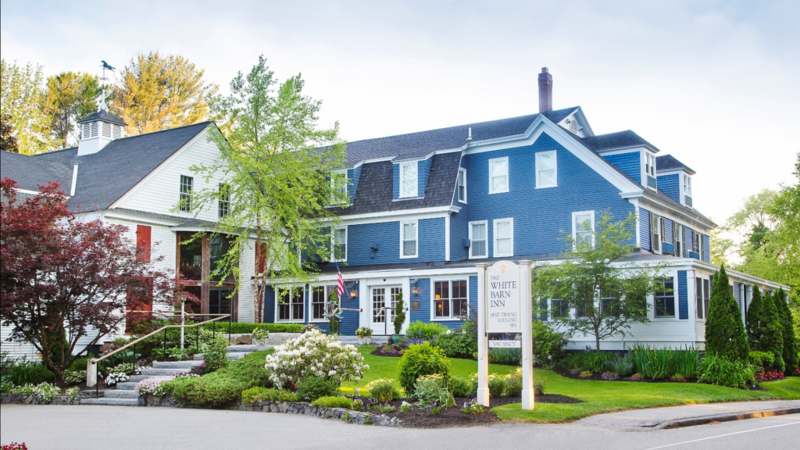 Grace White Barn Inn’s celebrated restaurant offers unforgettable AAA Five Diamond and Forbes Five Star fine dining in Maine – a rare double accolade in the hospitality industry. Attention to detail and thoughtful little touches ensure that every stay is effortless; a charming and graceful pleasure. The Grace experience is uplifting. It gently whispers rather than shouts. The fragrance of the soap…the softness of the bathrobes…the choice of fine teas and fresh-ground coffees…the sparkle of the heated pools…the perfect blend of every cocktail…gracefully considered, gracefully delivered. Nearly 74% of consumers point to a connection between watching a video on social media and their purchasing decision-making process. At VIP we are experts in producing video content that engages, excites and successfully converts sales. High-quality, clear, personalised and differentiated video strategy for brands is a competitive advantage and a key way in which companies interact with their audiences in an ever evolving digital and social landscape.